Want to know how to install prefab back wall fireplace panels? 1. Significant heat loss transferred to the metal fireplace construction. 2. The metal box could become extremely hot and warp and could possibly damage the unit. 3. There is wood framing around the firebox. As a metal firebox becomes hotter, there’s a chance the heat will transfer to the wood. This can catch your house on fire! A general rule of thumb: If you can fit a dime or credit card into the cracks, its time to get them replaced! These refractory panels must be in place correctly. This is to obtain the benefit of any heat reflection back into the living space. We have the question: when to replace a prefab firebox panel? A general rule of thumb that we follow is that if you can either get an edge of a dime or credit card into the crack: it’s replacement time! Most manufacturer refectory panels are about an inch thick and many professional chimney sweeps will order a larger panel than they need to get proper proportions for a replacement panel for the existing fireplace. When replacing these panels you must go slow and easy as these panels are very fragile and brittle. Often it is necessary to remove a side panel in order to remove the back wall or the firebox floor. We recommend wearing work gloves and safety goggles when custom fitting these panels. 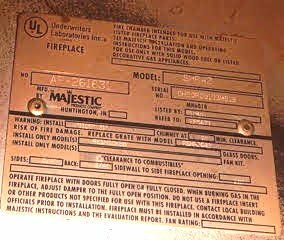 All prefab fireplaces have a metal tag located someplace on the metal framing. Once you find this, you can capture the manufacture’s name, make, model, and serial number. 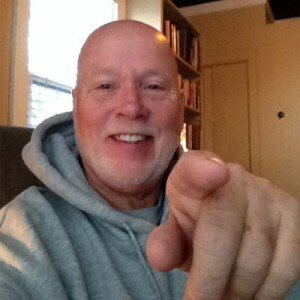 Then you’re ready to start your online research. It’s difficult to find the right panels for these fireplaces as many of the manufacturers are out of business, but by using the manufacturer’s model and serial number you can most often find the guidelines for replacing the panels by a simple Google search! With the top retainer bracket out, we recommend using a flat bar or a flat screwdriver at the base of panel as leverage. You lift it gently out of place before installing the new refractory panels. Check to be certain that the air is free of any debris from the old panels. The ability to control dust is one of the best reasons I recommend for having a professional chimney sweep do this type of repair as they are well equipped to handle dust control. We reinstall the new refractory panels using the retaining brackets from the first panels. When the new panels are in, it is recommended having five or six small curing fires. 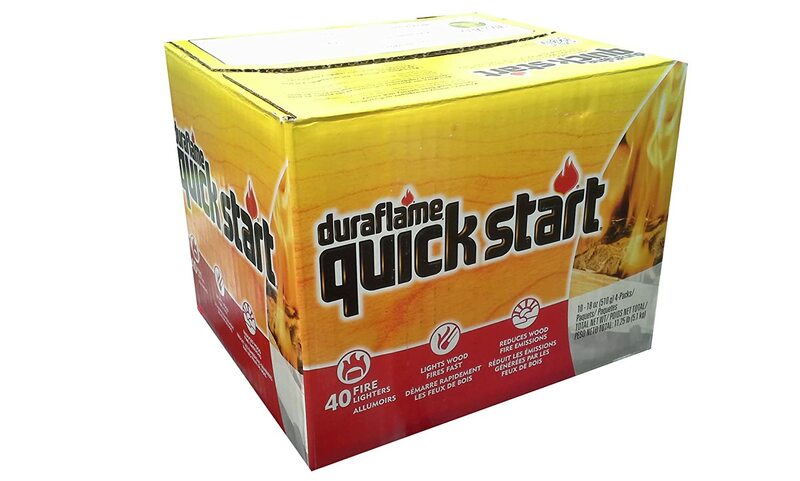 These fire starters are great for the curing fires. These curing fires are required in order to dry out any remaining moisture trapped inside their refectory panels. A curing fire consists of lighting a small bundle of dry kindling or a small Dura-flame type starter. Each of these fires should last about a half an hour! Once this curing process is finishes, you’re ready to enjoy normal fires. In closing, if your fireplace panels need replacement, do NOT continue to burn fires until a qualified chimney professional checks the panels. 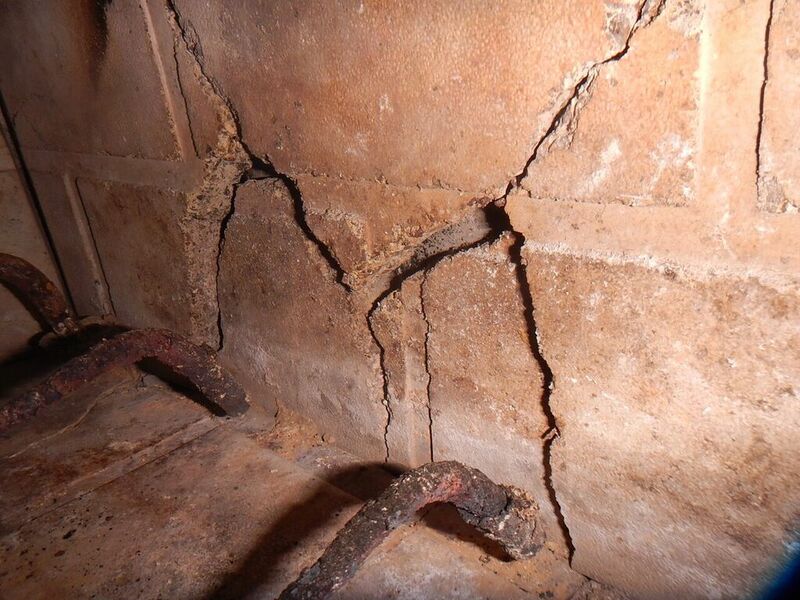 If you are seeing visual cracks or chunks of spalling bricks fall off the face of the fireplace panels, we suggest to replace the damaged panels with new ones!